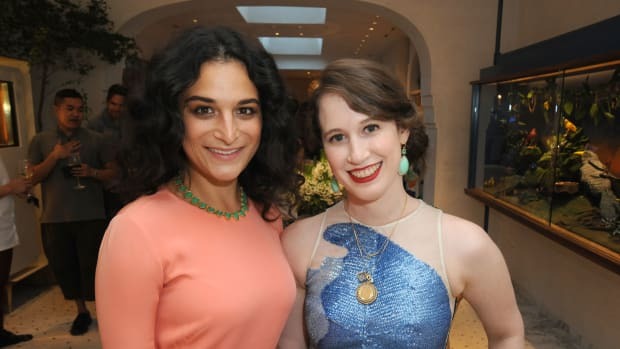 The hilarious actress came out to fête designer Jordana Warmflash of Novis in Los Angeles. Between Novis's Ecco Domani win and a major red carpet moment, the line is buzzier than ever. We named Novis one of the 15 labels to watch this New York Fashion Week and after seeing designer Jordana Warmflash's latest collection, we are even more confident in that decision.